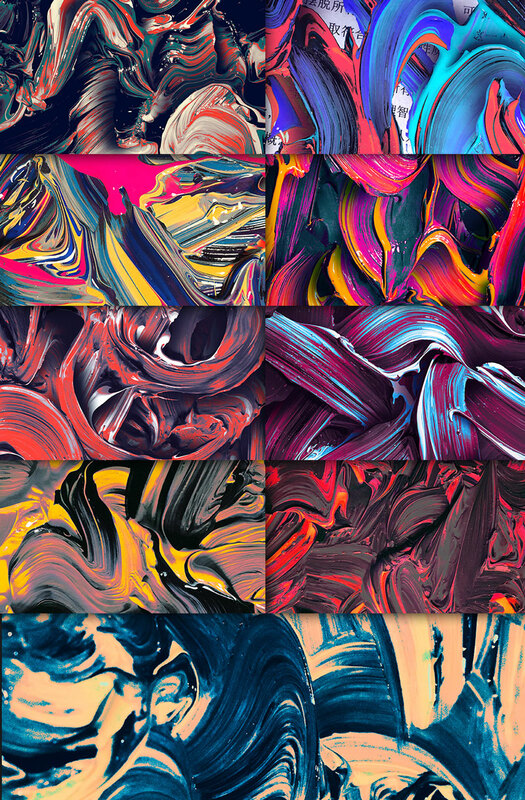 These brilliant paint textures we’re crafted by the talented Jordan Hetzer. This vibrant texture pack will work great in your next web or mobile interface design to give your project some flare and texture! Sync the library to your creative cloud account today and start playing! 70MB library Sync via your creative cloud account.